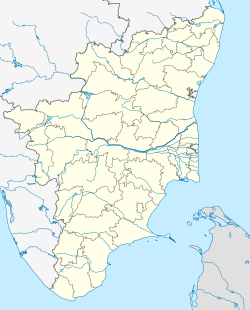 Madurai is a major ceety an cultural heidquarters in the state o Tamil Nadu in southren Indie. ↑ "Madurai District census handbook" (PDF). Government of India. Retrieved 29 June 2016. This page wis last eeditit on 11 Mairch 2018, at 18:30.